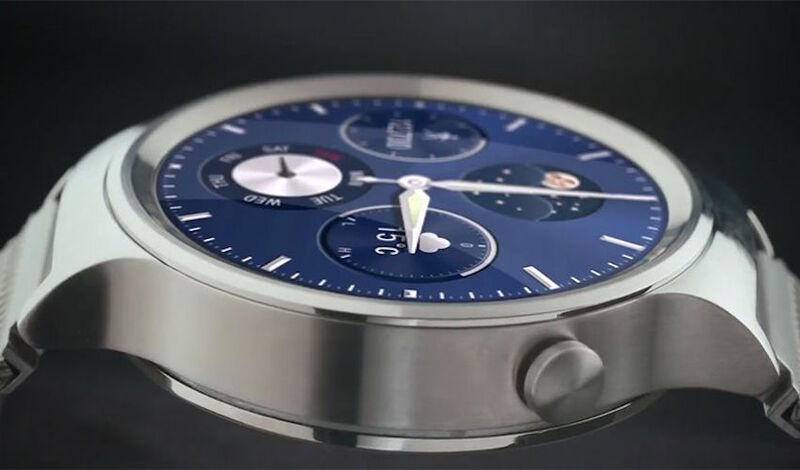 Huawei’s first Android Wear watch is built with a Sapphire crystal. Tough as a diamond and just as beautiful, the Huawei Watch is the watch you’ll love to wear every day. Spend some time with the Huawei Watch and you realize that this is much more than a smart watch: it’s an intelligent data center with the power to change the way you live your life. A classic watch should stand the test of time. 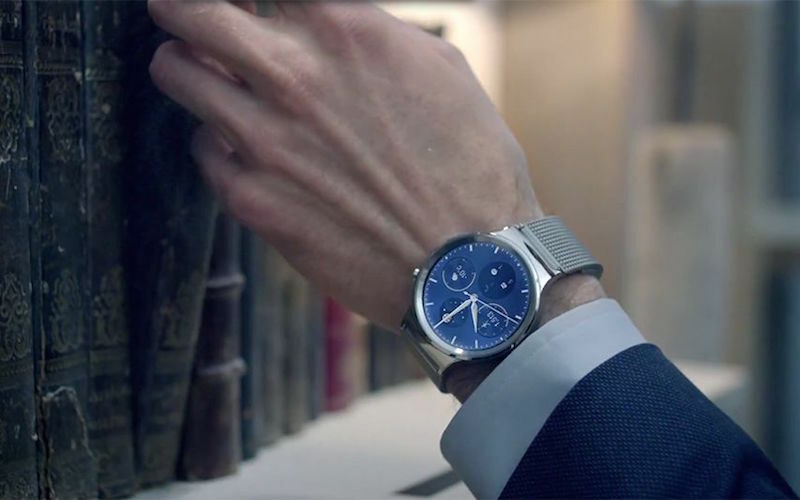 That’s why the inspiration for the Huawei Watch comes from the golden age of watch design, with a contemporary twist that makes it irresistibly timeless. 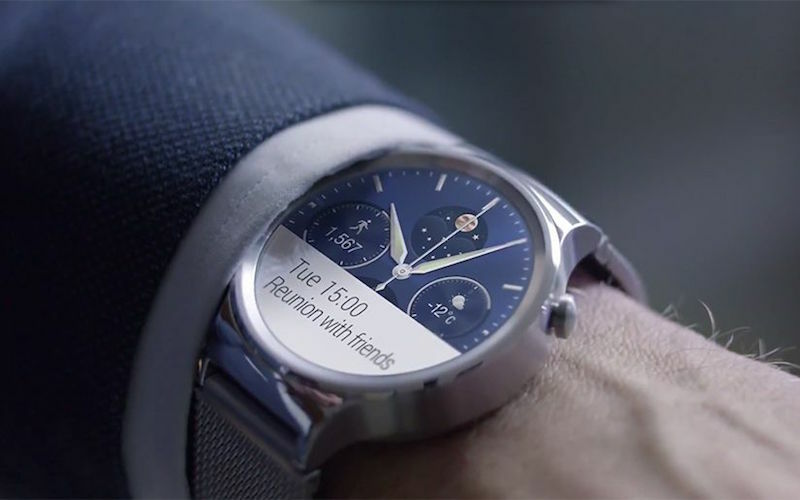 Everything you do with your Huawei Watch is intelligent, easier and more intuitive. Just slide to the right on the watch plate and find frequent contacts for quick dialling and messaging. Slide to the left, or double tap the watch crown to enter the app launcher.